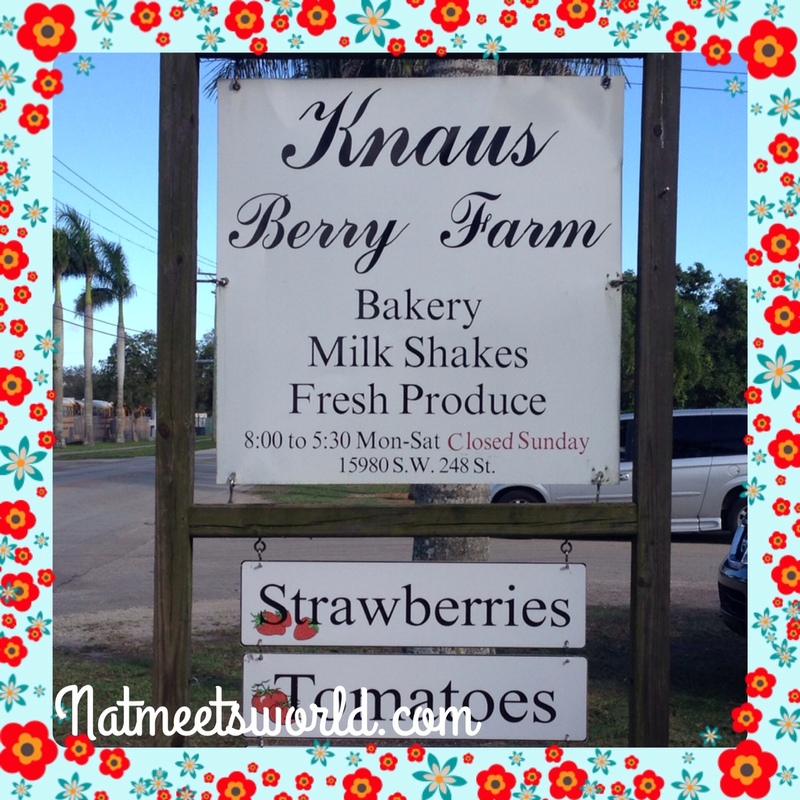 I had the opportunity to head down south(waaaayyyyyy south) to Homestead, Florida with my best friend for a great day at the Knaus Berry Farm. 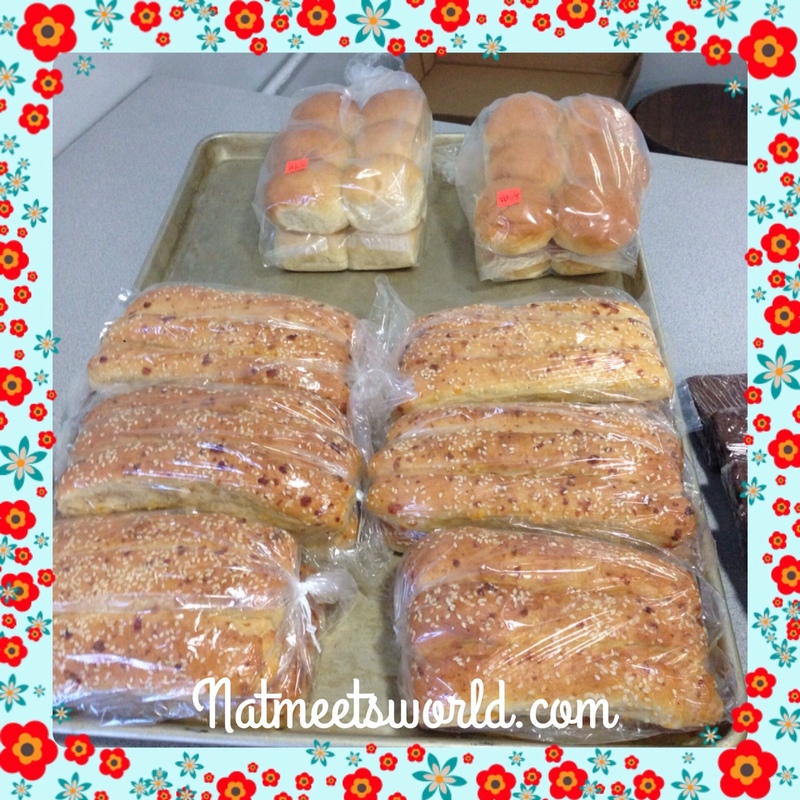 This farm is taken care of by the Amish that live in Pennsylvania. They travel down here to run the farm and then head back home before Easter. Pretty cool, huh? 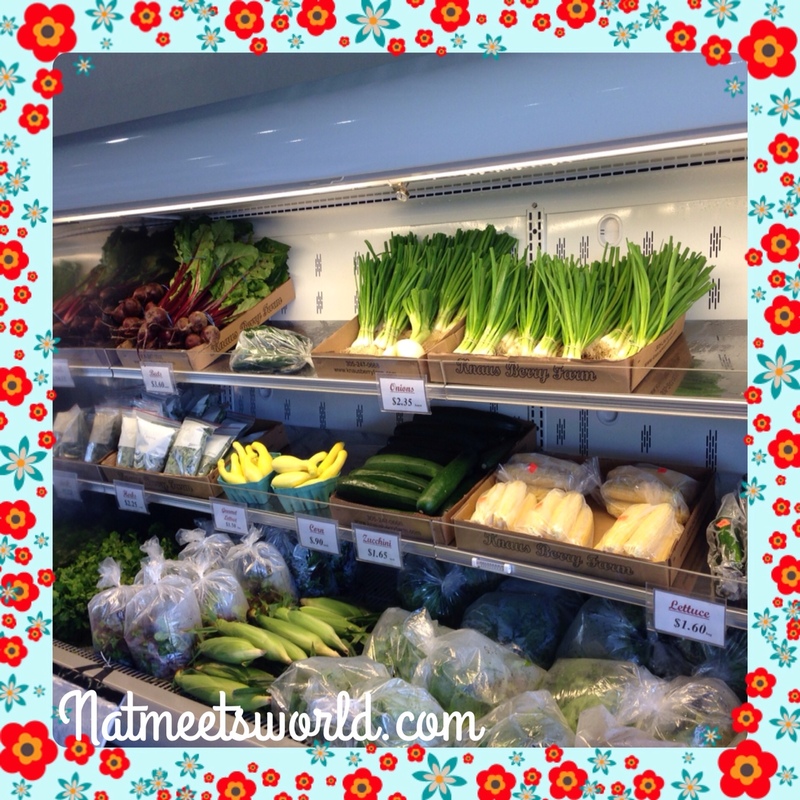 When we arrived, I noticed that there are four different sections to the farm. 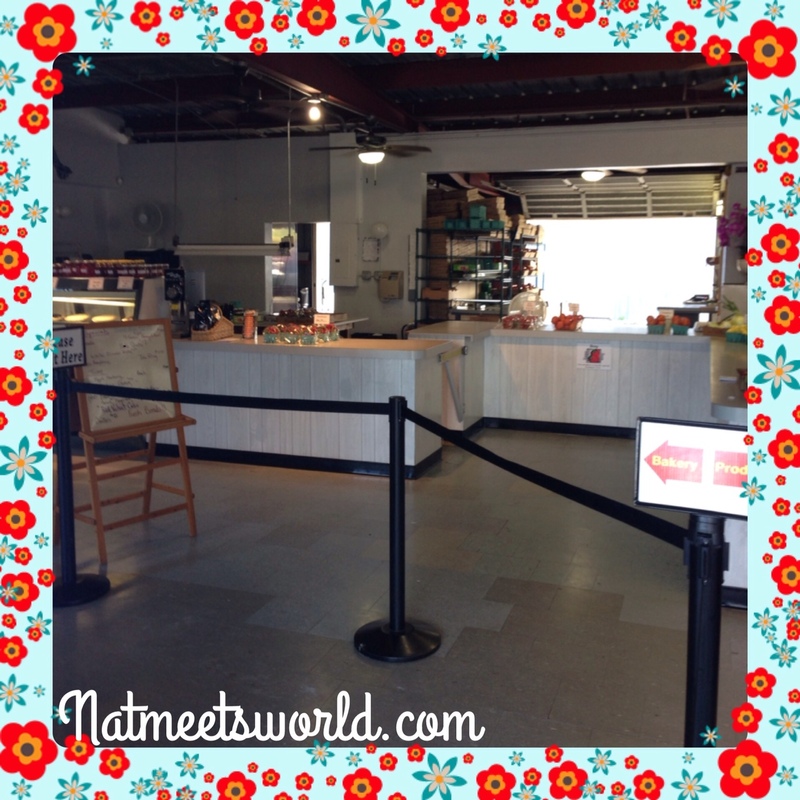 There is a produce section, bakery, shake station, and fields for picking tomatoes and strawberries. 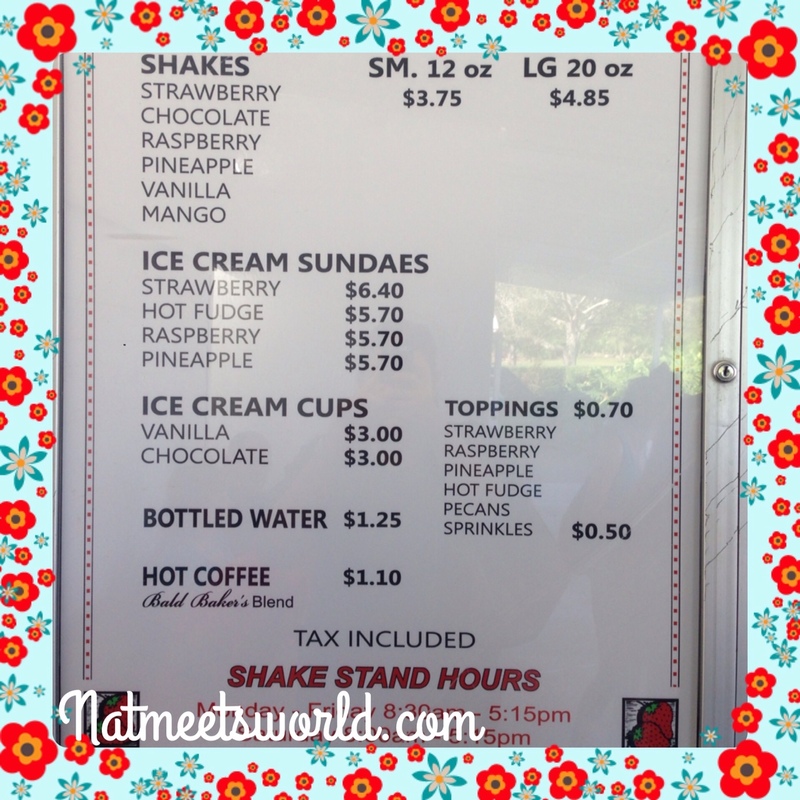 We first stopped by the shake station to grab a shake. I have heard that the line for the shake stand has been up to half a mile long, so I was glad we made it early enough to not wait. I was so indecisive with which flavor to get as they all sounded so good. 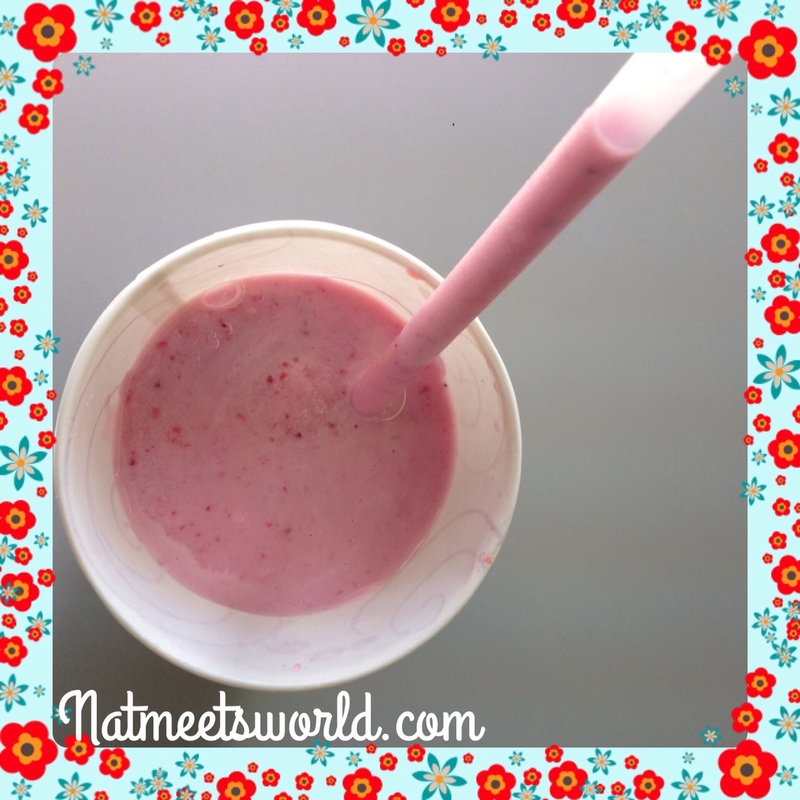 I decided to follow my bestie’s advice and go with her favorite, the strawberry shake. I was so glad I did! 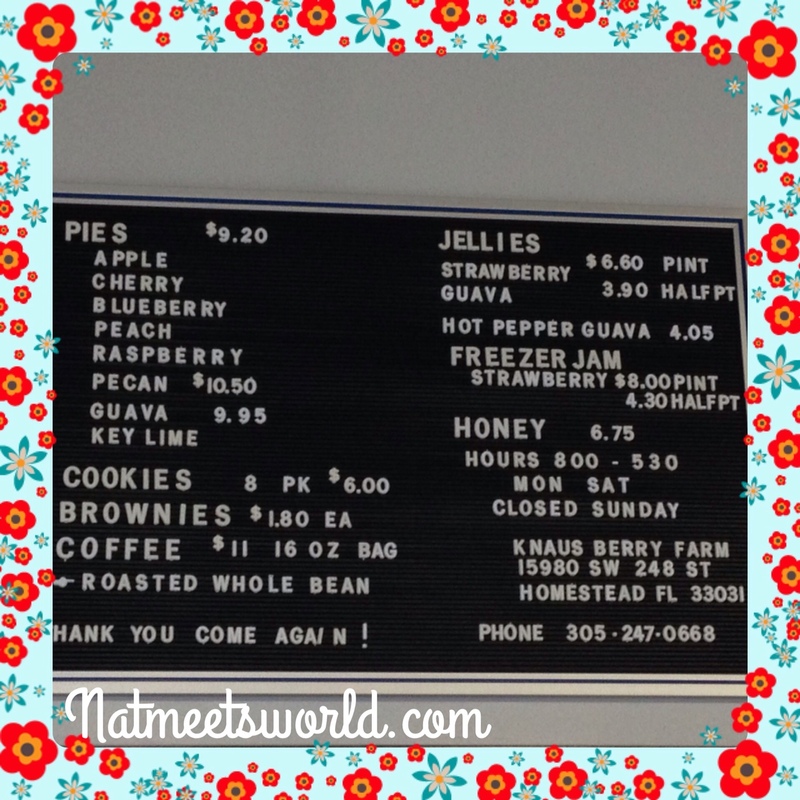 It was so delicious, I even ordered a second one for the ride back home! These shakes are made very uniquely, and I guarantee you will not find a shake as scrumptious as this one (hence the half mile long line). After grabbing our shakes, we headed over to the fields. 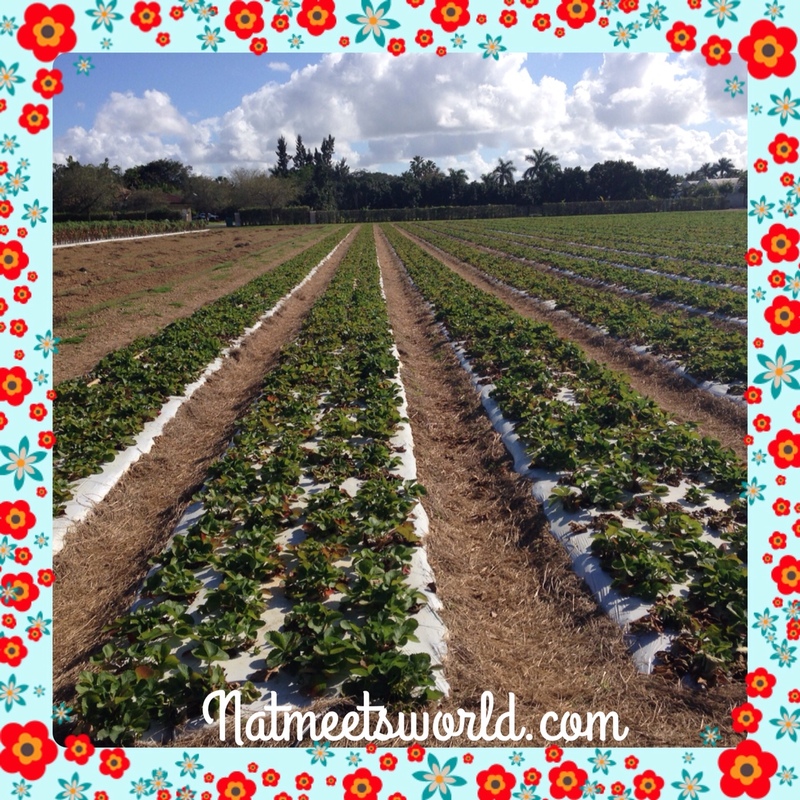 Unfortunately the strawberry fields were closed for strawberry picking due to the rising heat temperatures. 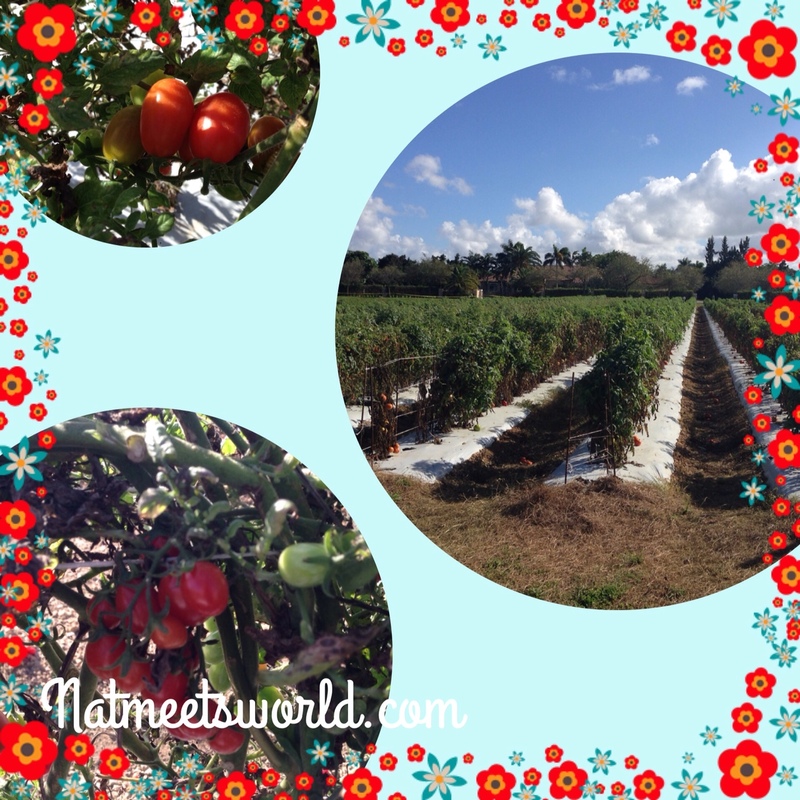 I was a little disappointed because I really wanted to pick strawberries for the first time, but my frown was turned upside down when I heard the tomato fields were open and ready for picking! 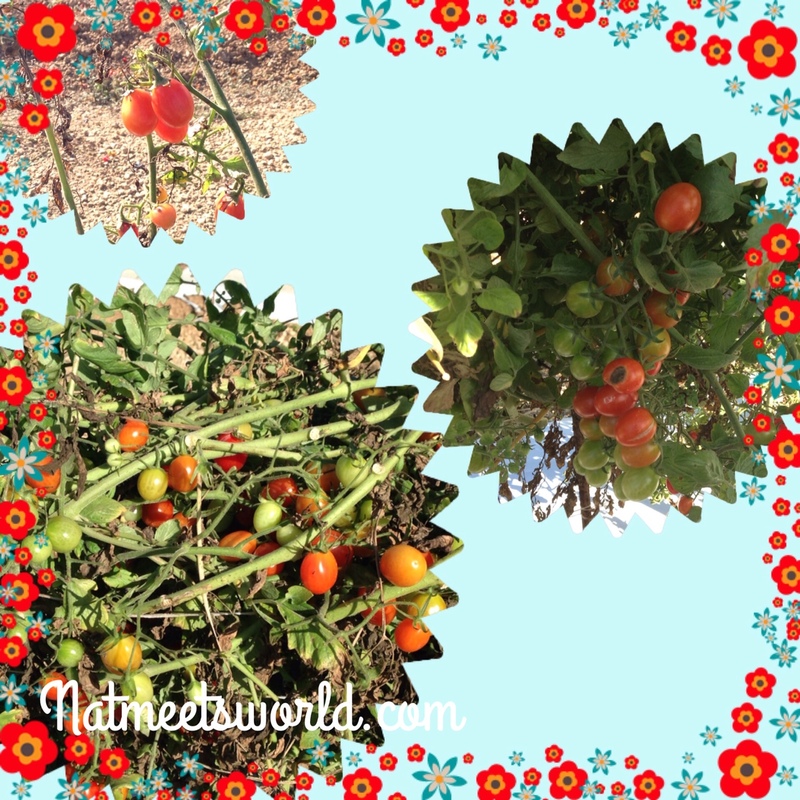 I decided to pick the tiny cherry tomatoes since I am not a fan of the big ones. 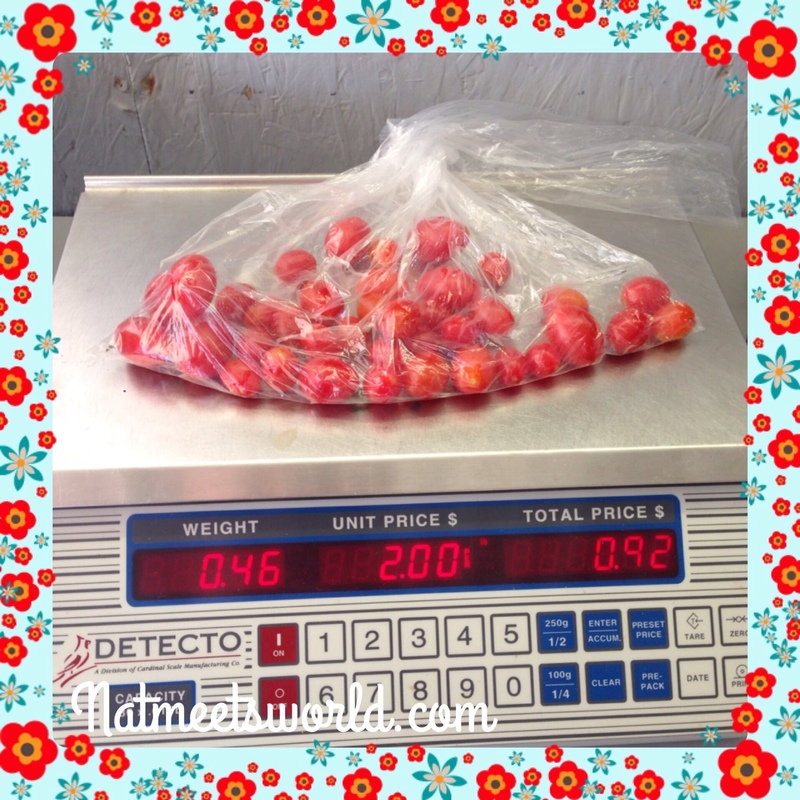 I chose several cherry tomatoes and only paid $0.92! 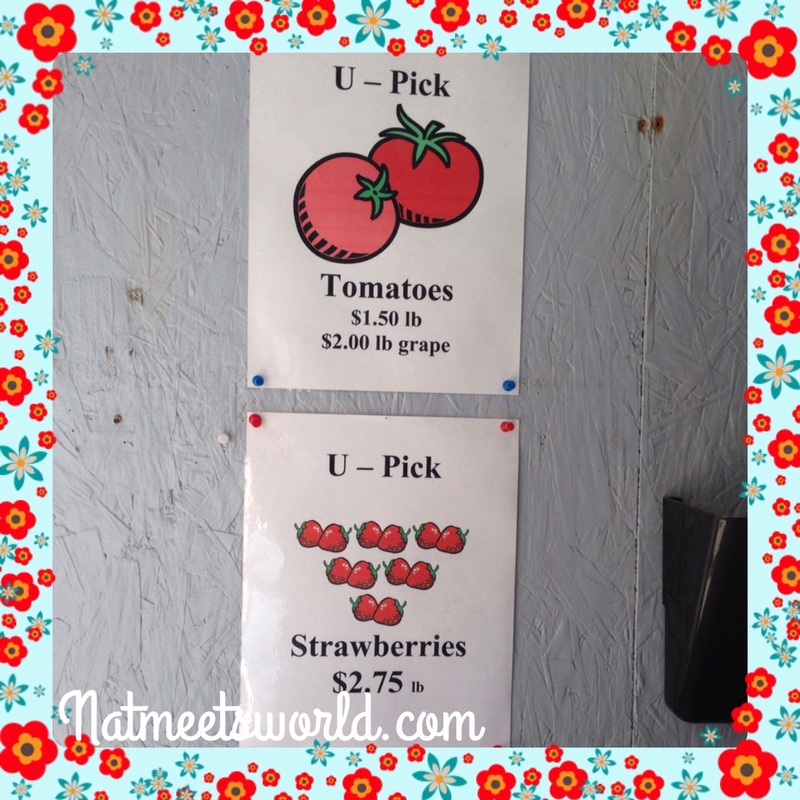 After tomato picking, we went over to the produce section. 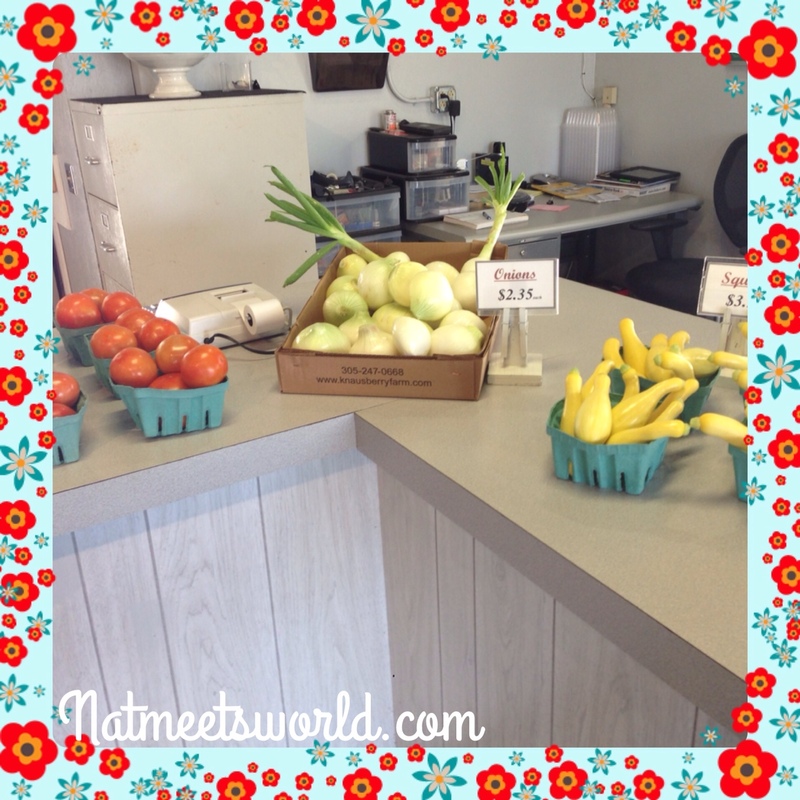 There was a variety of vegetables such as zucchini, squash, cucumber, corn, lettuce, tomatoes, radishes, etc. 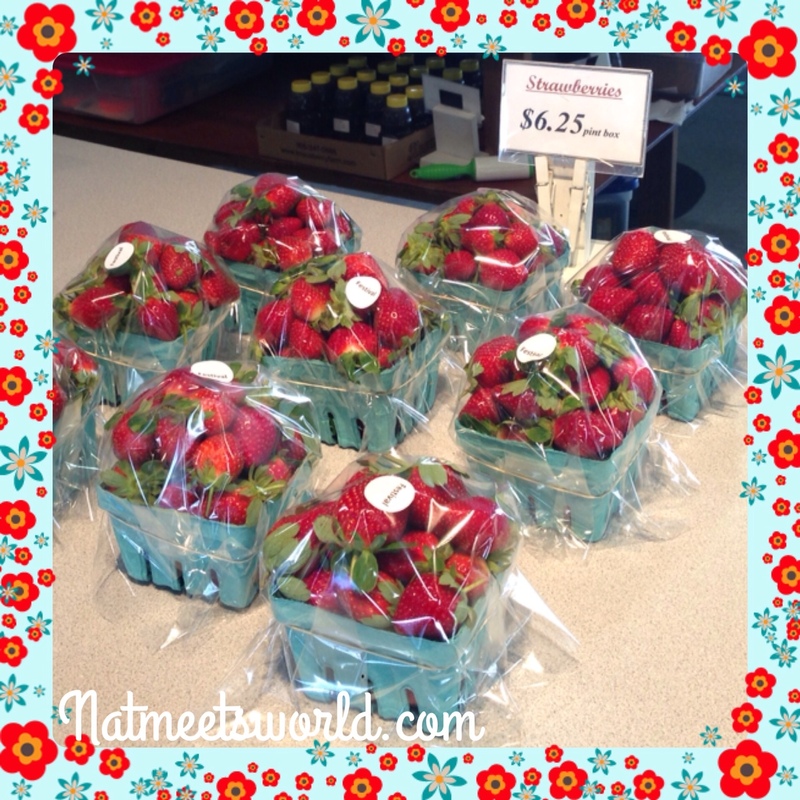 for purchase as well as strawberries that were bundled in a pint. 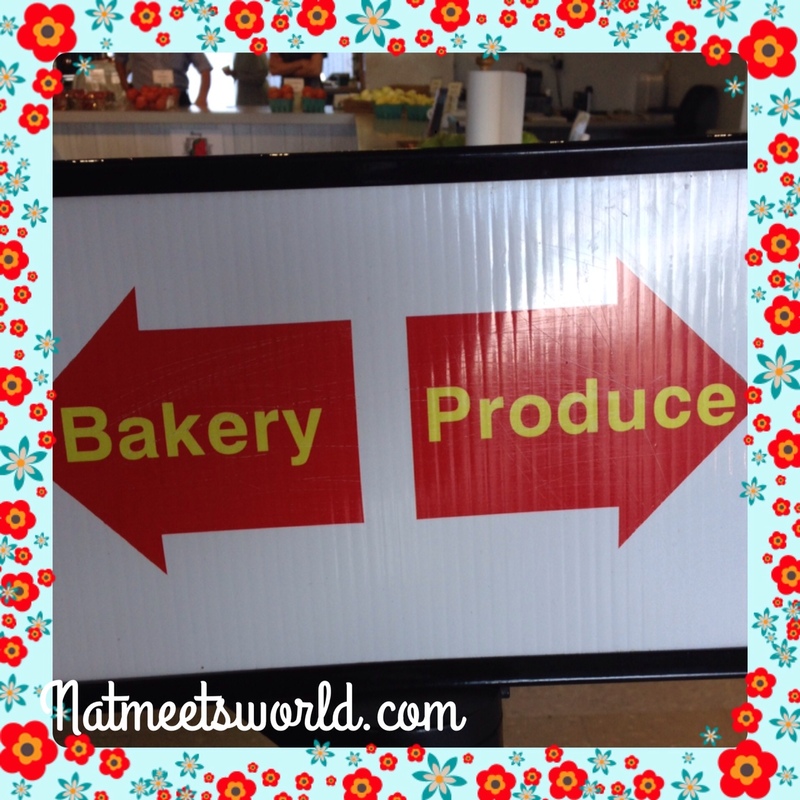 Next, it was off to the bakery section. 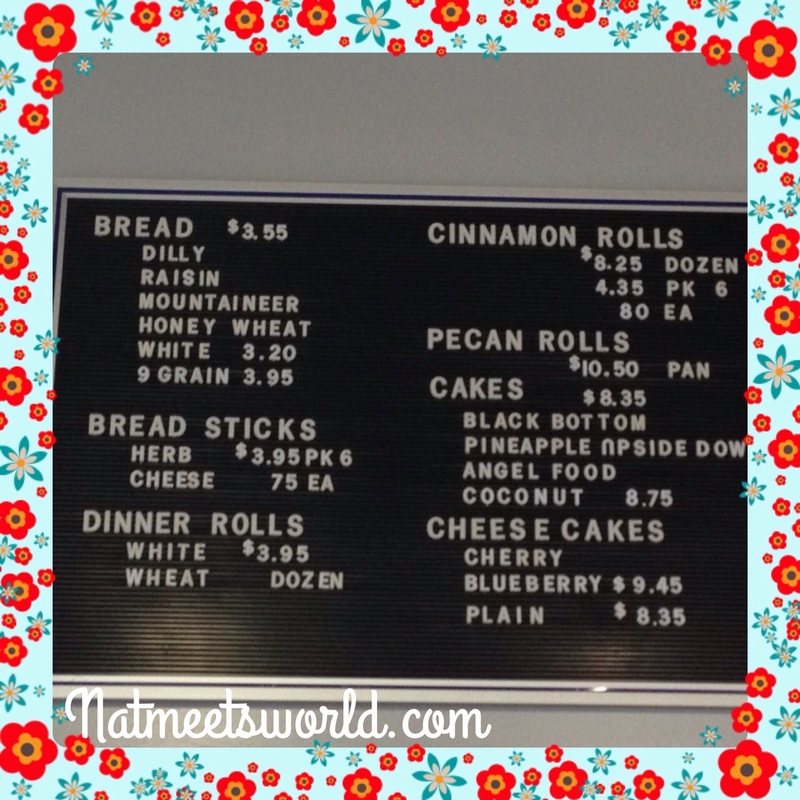 As you can see from the menus above, the Knaus Berry Farm offers several kinds of baked goods. 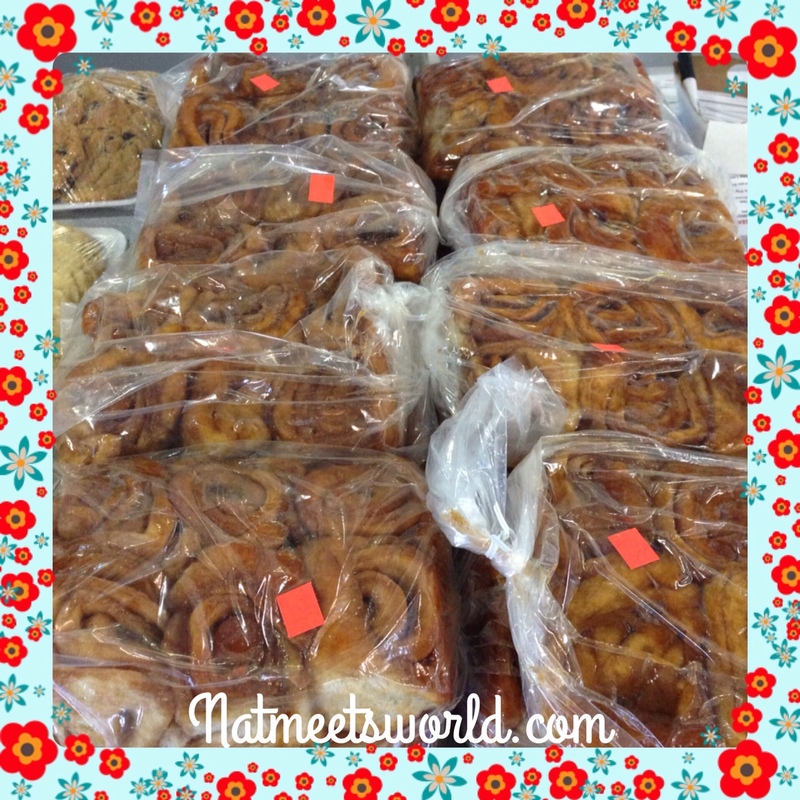 While they are all scrumptious, their best selling baked goods are their famous cinnamon rolls. They can be a bit pricey, but are well worth it! You will not taste a better roll, guaranteed! I purchased a dozen to share with my lovely co-workers and they were in heaven this morning at our meeting. Ladies, the calories are well worth it! Overall, this is a great experience for kids and adults, and I can see why families would like to come and enjoy doing something like this that is not done frequently. 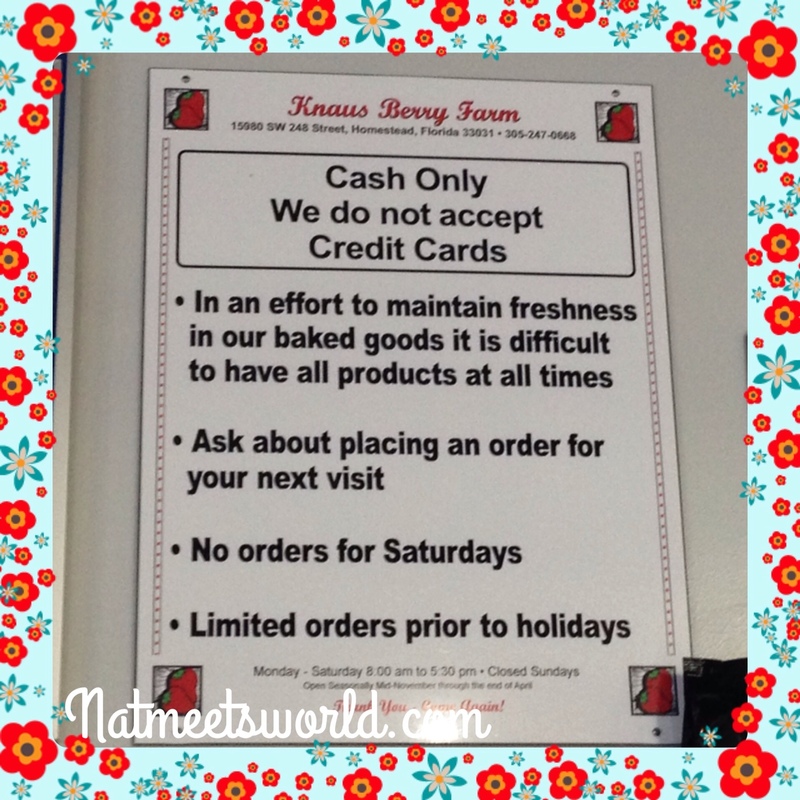 If you have been to the Knaus Berry farm, or plan to, comment below! While this trip was over an hour in driving time, it was a great experience and I would highly recommend going.